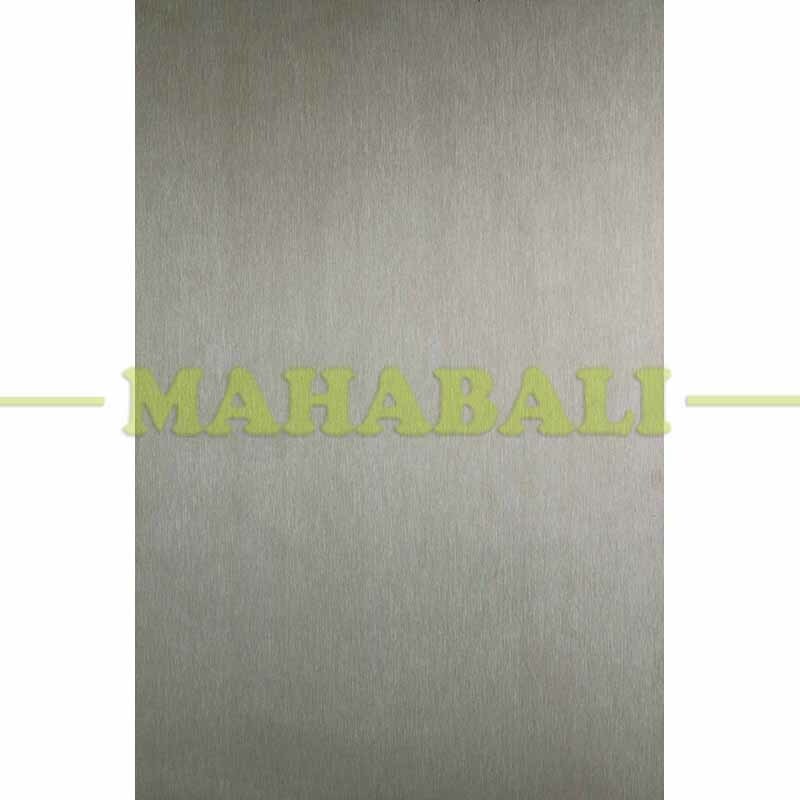 Mahabali Steel Centre is the leading and most prominent manufacturer, supplier and exporter of Stainless Steel Satin Sheets which are produced from stainless steel material sourced from our trusted market vendors. These satin sheets have high tensile strength and are put to comprehensive quality checking. Our offered range of SS Satin Sheets is a robust, long wearing and economical alternative. 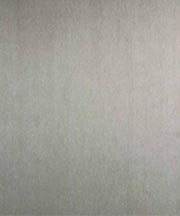 The steel sheets such as efficiency, superior finish, dimensional accuracy, these are in huge demand among our clients. These satin sheets are widely used in a robust construction. Contact us today to request a free estimate or send an enquiry on sales@mahabalisteel.com.